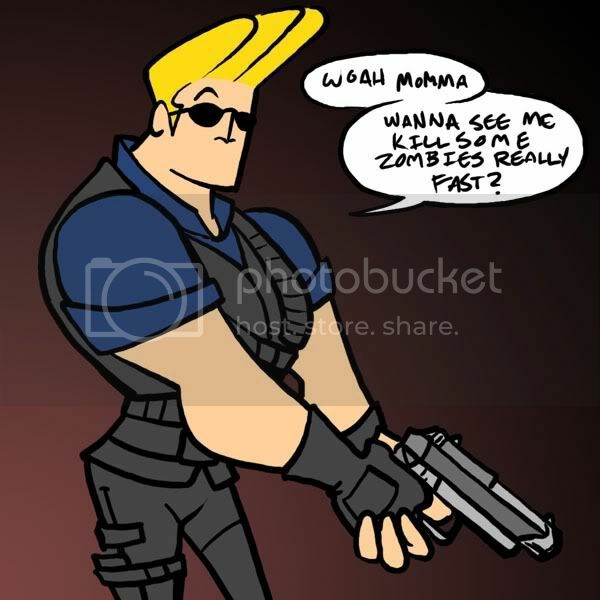 Johnny Bravo is an American animated series created by Van Partible. It premiered on July 7, 1997 on Cartoon Network and ran for 65 episodes and 5 seasons. The show originally aired using the same creative format as the original animated shorts. However, due to poor ratings, the show was completely retooled for the following seasons, changing the animation style and several character's personalities. This edgier, less-campy format helped to boost the show's popularity. The show's final season returned to the original format, which received similarly poor results and proved to be very short-lived. Later he was in a show named JBVO which lasted a half hour, and the viewers could call and ask what show they would want to watch. JBVO ran for roughly one year.